10 Marla Corner Plot For Sale. 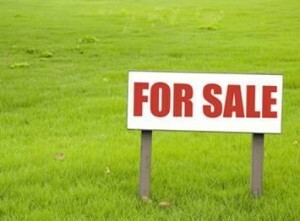 35 x 70 corner plot is available for sale in F-17, Tele Gardens, Islamabad. Possession allowed, construction start and beautiful location. Contact for further details.